It’s from the San Francisco musician’s forthcoming album, if i shout that the revolutions in my blind heart have left me on the mend, would i still have to surrender to the tides to exorcise this possession? When he makes his somber, layered bedroom folk, Kevin Patrick goes as Field Medic. 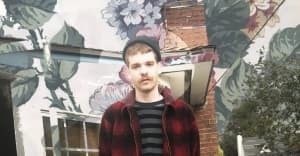 Patrick's put out a number of albums since Field Medic's start in 2013, and lately he's been touring with Pinegrove, and recently played with The Mountain Goats and Lucy Dacus. He fits into that low-key rock scene, but brings a freaky folk vibe that reminds me of bands like Andrew Jackson Jihad and their '00s contemporaries. 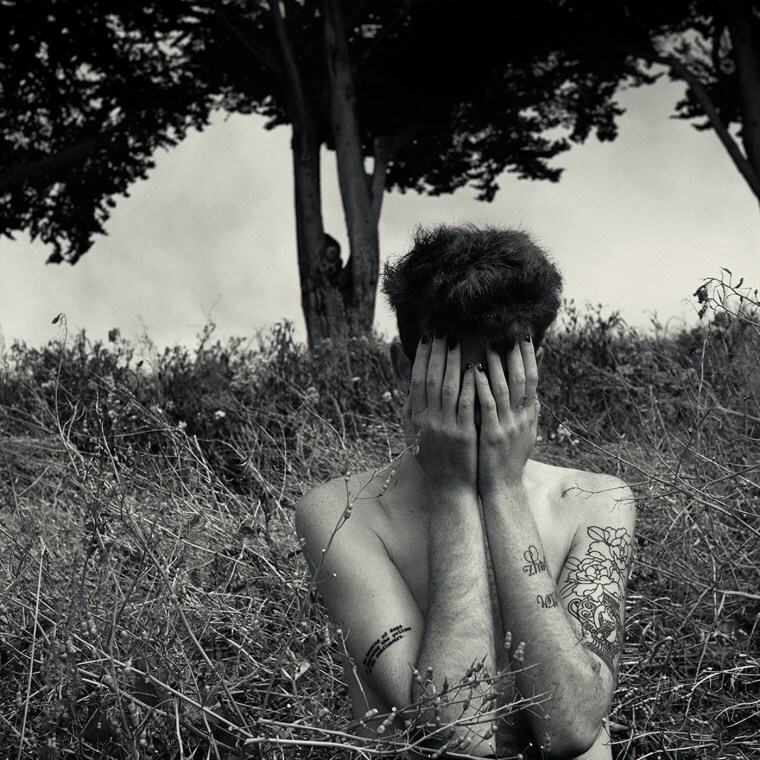 Premiering today on The FADER is "I AM SATAN," from Field Medic's forthcoming album, if i shout that the revolutions in my blind heart have left me on the mend, would i still have to surrender to the tides to exorcise this possession? Inspired by old time-y blues, Patrick's raw, pained vocals explore what it means to be responsible for your own actions. "I AM SATAN" is doom-ridden, and its spooky aura fortified with spare acoustic percussion, making it sound like it was dug up out of a dusty time capsule. "I wrote the first verse of this song and the chorus when I was listening to a lot of old blues songs that talk about going for a walk with the devil," Patrick wrote in a note to The FADER. "When I looked back at my life and the mistakes I had made I realized that I was the reason behind all those mistakes. I had forgotten about the song for a few months until I played it for a few friends one night at my house. Then about six months later I made the drum beat on a Yamaha RX17 and set up my Tascam in the basement. I started recording the song & filled in the second verse with a haiku I'd written not too long before that night. I remember feeling really drained & spooked out after I finished tracking the song." Field Medic's if i shout that the revolutions in my blind heart have left me on the mend, would i still have to surrender to the tides to exorcise this possession? will be out May 5 on Danger Collective Records.